What Pro Musicians Say About Mobile Composition Apps. For most of us, a smartphone and tablet/laptop are two of our most valued possessions. We almost never leave home with our smartphone, and use a variety of apps to manage our day-to-day lives. But what about music on mobile devices? There are composition applications in all the popular app stores. 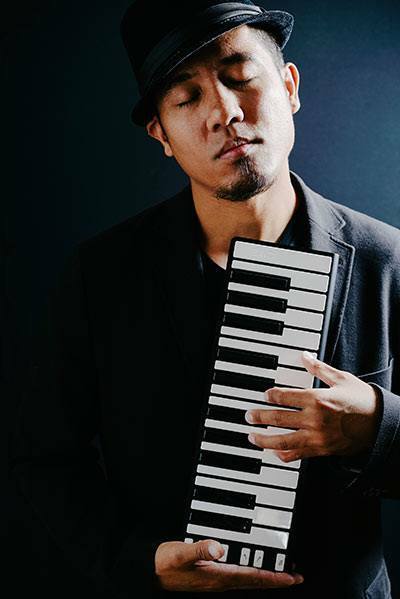 So, as we get ready to launch our Bluetooth-enabled Xkey Air MIDI keyboards, we thought we’d ask some music professionals who use our Xkey portable keyboards what mobile apps – if any – they use right now. 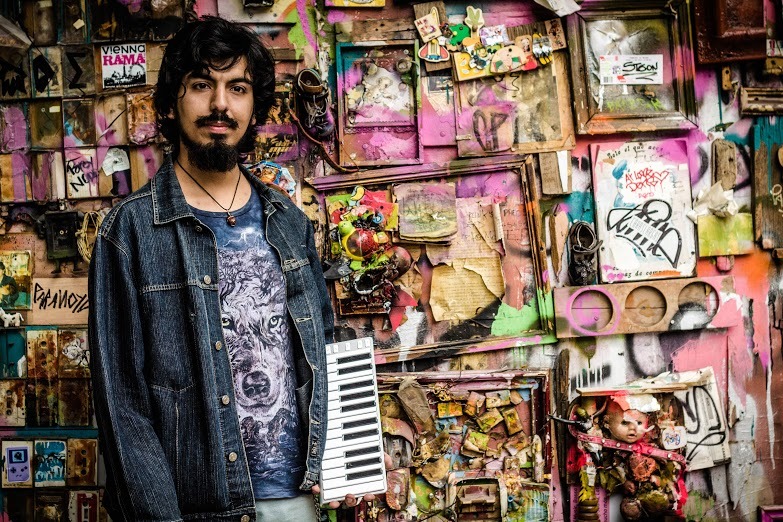 Empathy Test is an Electronic Pop duo from London, UK. Formed in 2014 by childhood friends Isaac Howlett (Vocals) and Adam Relf (Production), together they have released three EPs to date: Losing Touch, Throwing Stones and most recently, Throwing Stones Remixed. 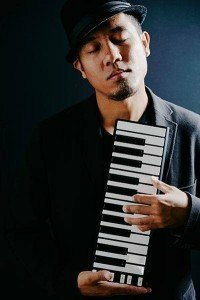 Eric Tubon is a composer, producer, keyboardist and seaboardist of the bands fuseboxx, Manila Sky and FireFallDown from the Philippines. 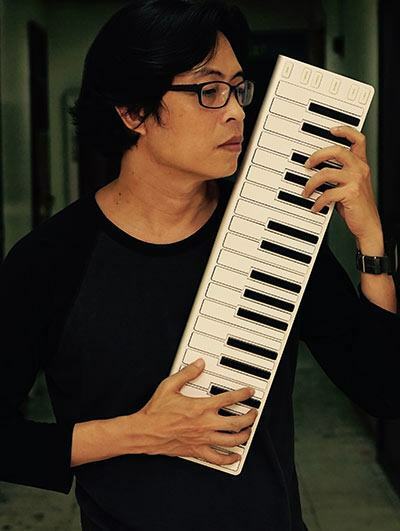 He is known for his works with fuseboxx, one of the pioneers in progressive rock music in the Philippines. He is also among the handful synthesists in the land. 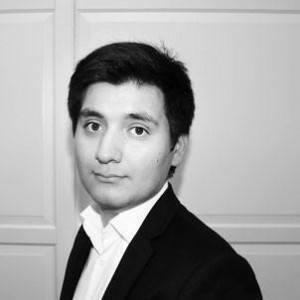 He grew up in a non-musical family but was heavily influenced by the 70’s and 80’s music that led him to his interest on synthesizers. His style draws from fusion, new wave, electronica and prog rock. Eric says: “IK Multimedia Sample Tank – It’s a performance app that I often use in live performance because of it’s capability to set 4 sounds (patches) in every preset and call them immediately or use them simultaneously in layers. Only down thing is that the sound cuts when you change patches. 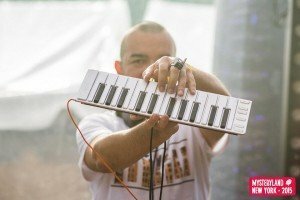 Animoog – for sound creation and sound design needs. 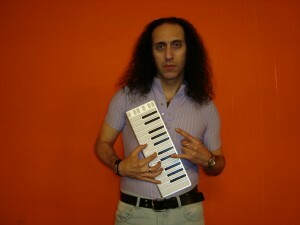 Arturia imini – It is where I get my classic moog sounds. MKSensation – Just like the Ik Multimedia. Limited sound set but the sound quality is amazing. SampleWiz – for its sampling capabilities. ThumbJam and Drum Jam – fantastic samples and live performance capabilities. iMidipatchbay – It’s a master controller app for iOS. I love using this to combine (layer/split) my apps. It is just tedious to setup and a bit buggy. If Xkey can create something like this with an audiobus capability it would be awesome. Eryck Bry is a music producer, mixing engineer and composer based in New York. 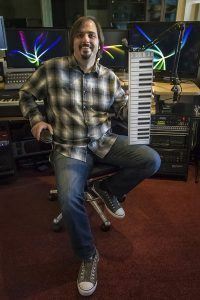 He’s the owner of Friggy Music Production and has been doing freelance work since 2006. 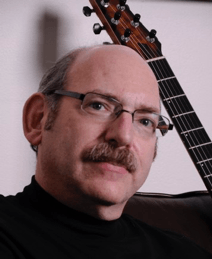 Senior Vice President for Innovation, Strategy, and Technology at Berklee College of Music, and as a musician and educator I use this site to share my work with others who create and teach music with technology. 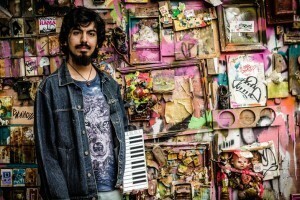 Musician / Keyboardist / Composer / Music Producer, from Chile. – Megallan from Yonac Inc.
– Galileo Organ from Yonac Inc.
– Animoog from Moog Music Inc.
My hobby is photography and to make some music with a Digital Audio Workstation on my PC. Sunrizer: A powerful synth app that allows you to tweak your own Sounds on the go! And a good combination for the Xkey25/37! What is your opinion? Leave your feedback below. 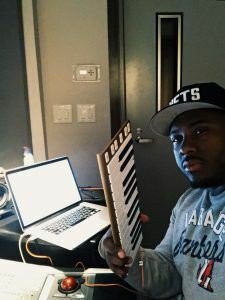 So it seems like pro musicians are happy to use their smartphone or tablet for rehearsing and composing music … but with a few exceptions they aren’t ready to use a mobile device as part of their live performance. What do you think about using a keyboard with an Android or Apple smartphone? We’d love to hear your opinion in the comments box below. Before taking Xenical tell aciclovir 400 mg vademecum your doctor if you have an..
PreviousPrevious post:DJ KiNK and Xkey in Ibiza. See him on YouTube.NextNext post:Xkey Air is Shipping. Say Goodbye to Cables with our Bluetooth MIDI Keyboard. Been searching for months for a midi keyboard controller with advanced features. I stumbled upon this today and I’m completely blown away! Will definitely shell out cash for the 37 keys. Dear @Uchenna Ibezim, Thanks very much for your support!